The Blighted Chord is a Taken Minotaur encountered in a Taken Corruption Patrol mission at the Endless Steps on Venus. 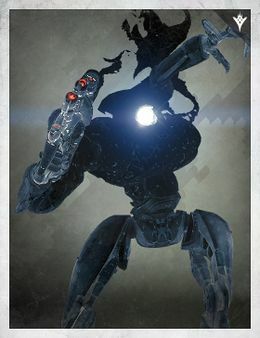 A Major version appears in the Dust Palace Strike and appears before the fireteam moves towards Overwatch. The Blighted Chord is essentially the same as the Blighted Descendant.